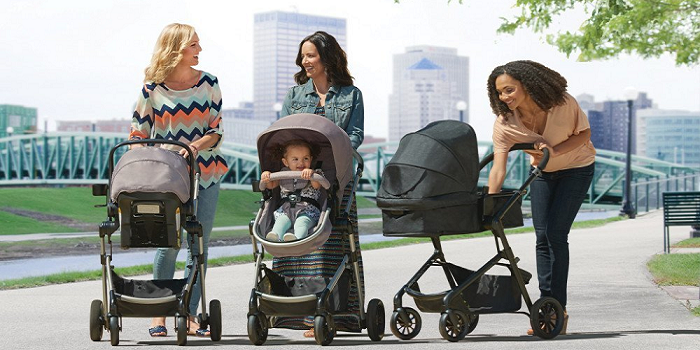 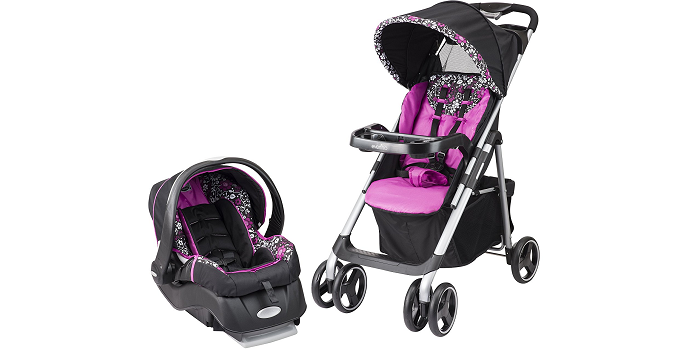 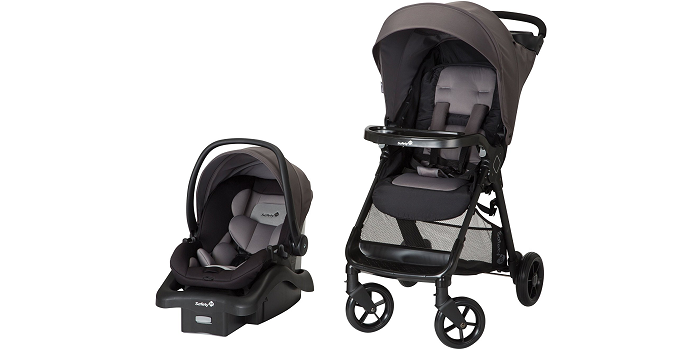 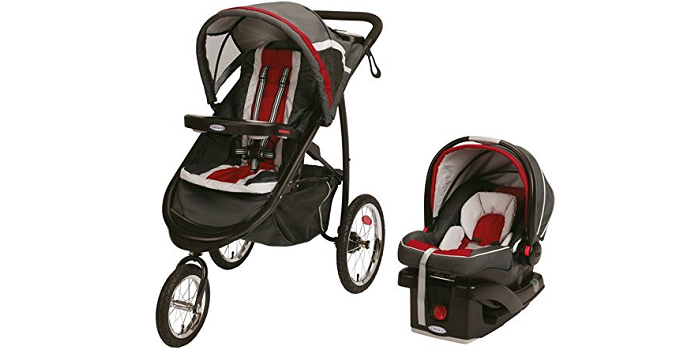 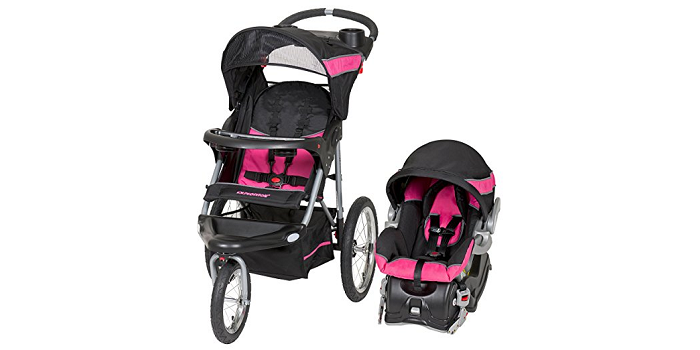 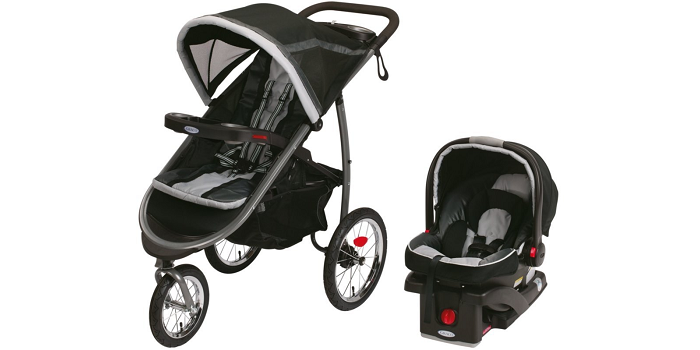 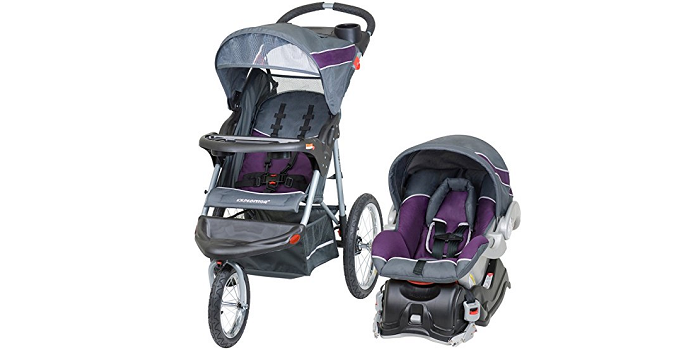 A baby travel system is a pre-packaged set that includes a baby stroller, an infant car seat and a car seat base. 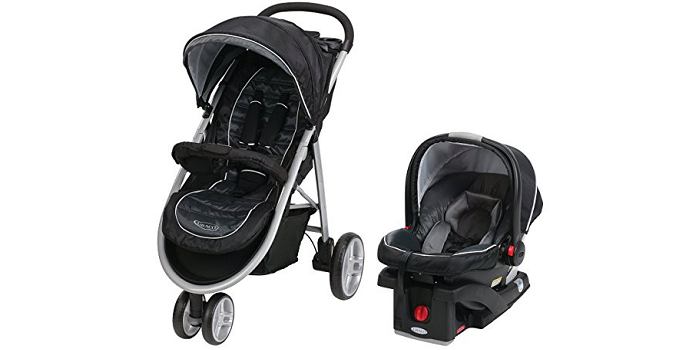 Side Note: if you plan to travel with your baby by plane, then please make sure you carry Flyebaby an infant airplane seat. 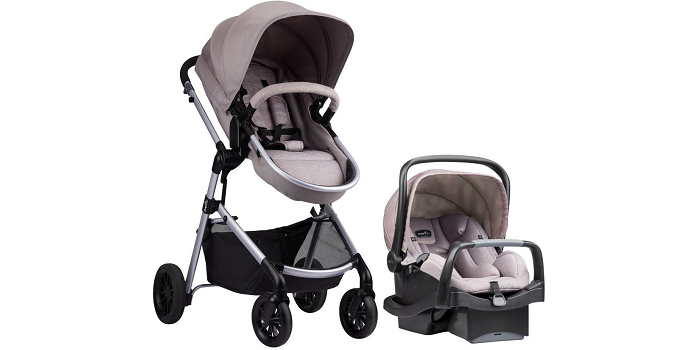 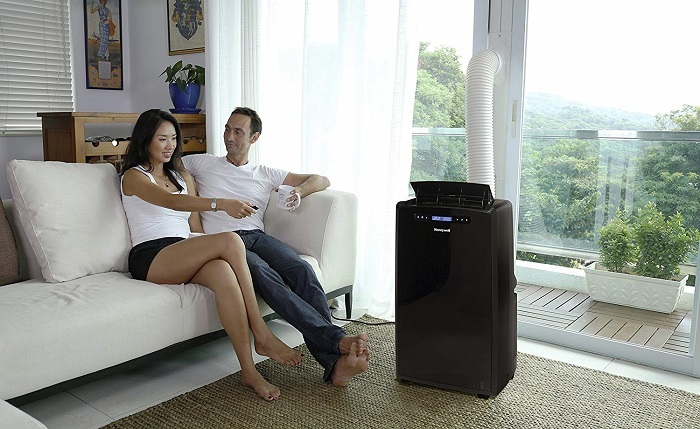 So if you like to enjoy the benefits mentioned above, and looking for the best travel system, the list below will simplify your search. 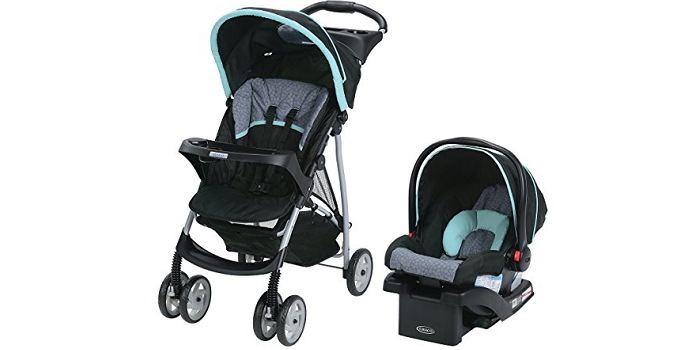 • Flex Lock 5 point harness car seat is rear facing for a newborn 5 to 30 lbs up to 30"
• Infant car seat accommodates 5 ~ 30 pounds and heights of 30 inches or less. 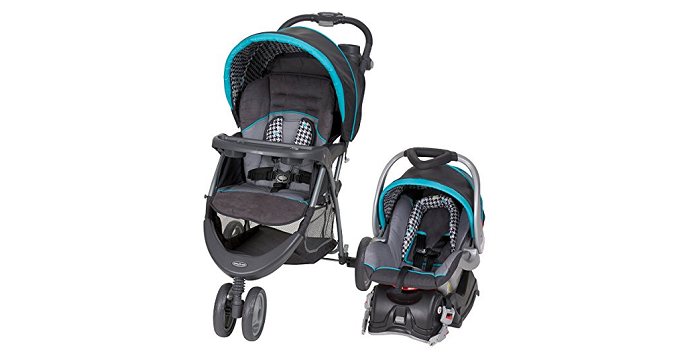 • Stroller travel system includes the Graco Snug Ride Click Connect 35 infant car seat, rear-facing for infants from 4-35 pounds and up to 32"
• Includes the Graco Snug Ride Click Connect 35 infant car seat, rear facing for infants from 4-35 pounds and up to 32"
• Lockable front swivel wheel for ease of maneuverability and all-terrain bicycle tires which are Inflatable.